Mr. Vester Edward “Ed” Sasser died Wednesday in First Health Moore Regional Hospital. The funeral will be held 3PM Sunday, March 31, at Crumpler-Honeycutt Funeral Home with Rev. Ray Smith officiating. Visitation will be held one hour prior to the service 2-3 P.M. at the funeral home. Burial will follow in the Clinton Cemetery. 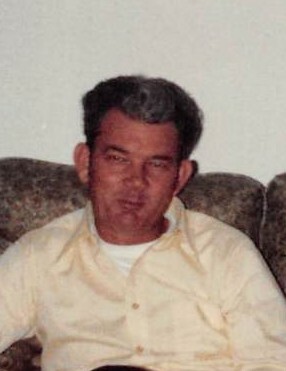 Mr. Sasser was a native of Columbus County and the son of the late Herbert and Ruby Jernigan Sasser. He was the owner of Sasser’s Auto Salvage. He was preceded in death by two sons; Vester Edward Sasser, Jr. and Jimmy Lee Sasser, a sister, Juanita Cox and brother, Lewis Sasser. He is survived by four grandchildren; Crystal Sasser, Vester Edward Sasser III, Ashley Hummel and Evelyn Nicole Sasser; two great-grandchildren, Kevin Wesley Johnson and Layla Eve Hummel; and one sister, Rose Sasser.